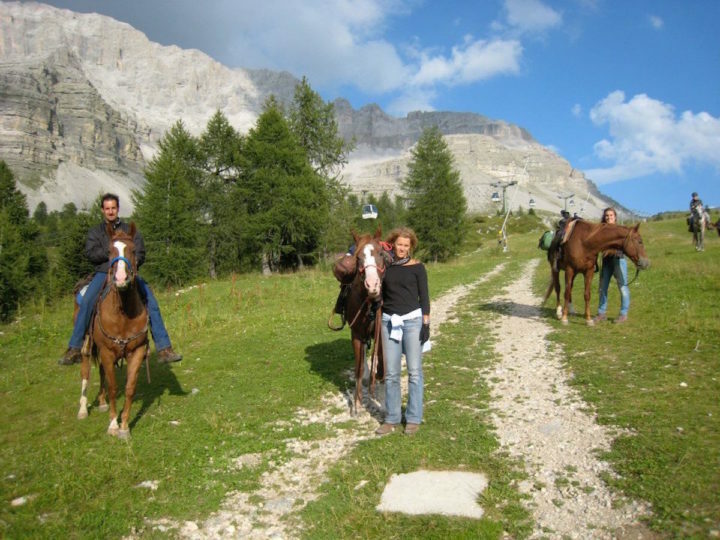 We offer you a pleasant trekking of about an hour with the company of our beautiful horses. 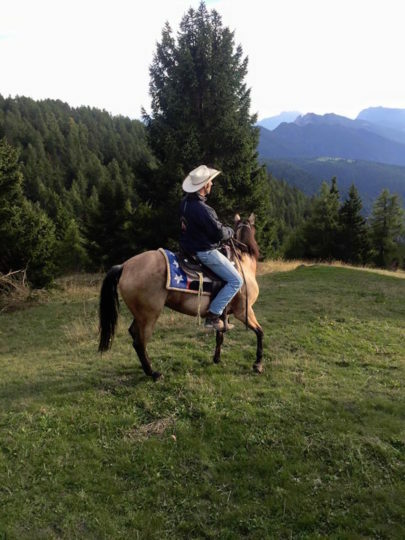 Ideal for experienced riders who want to enjoy the beautiful views of Val di Non and Predaia. 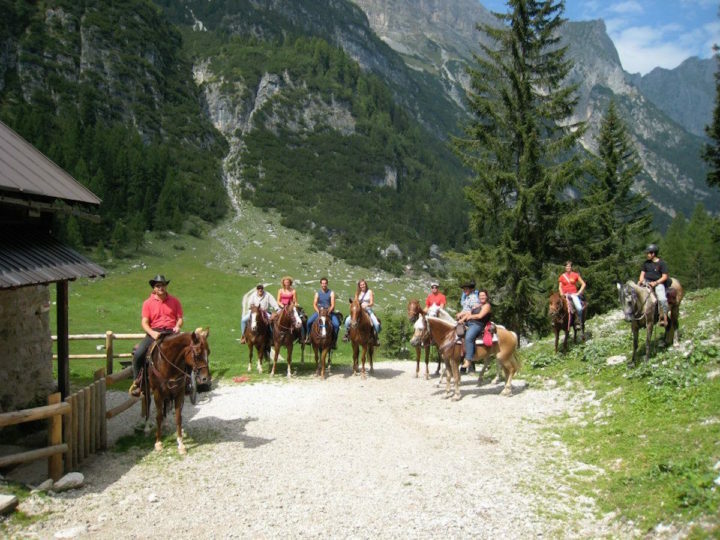 We will leave from the riding school and trhough trails immersed in the woods we will reach the two lakes of Coredo and Tavon, immersed in a suggestive Alpine scenery. 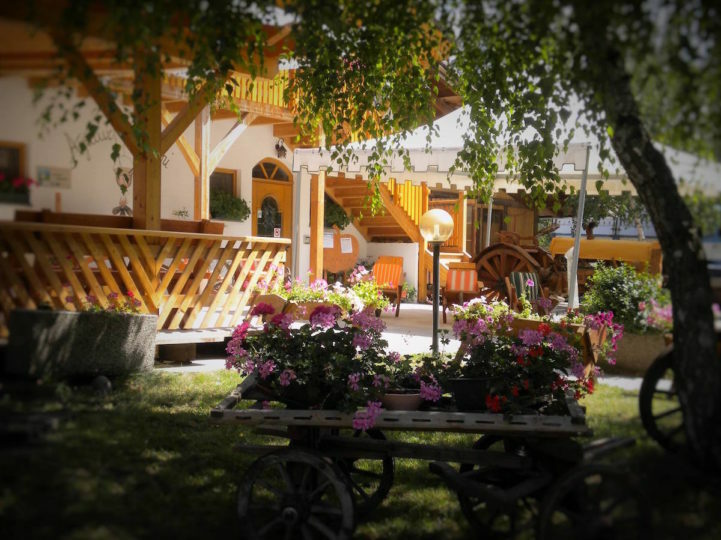 At the end of the trekking there will be a tasty snack with ham, cheeses and sweets and juice typical of the area! The price includes equestrian accompaniment and snack! 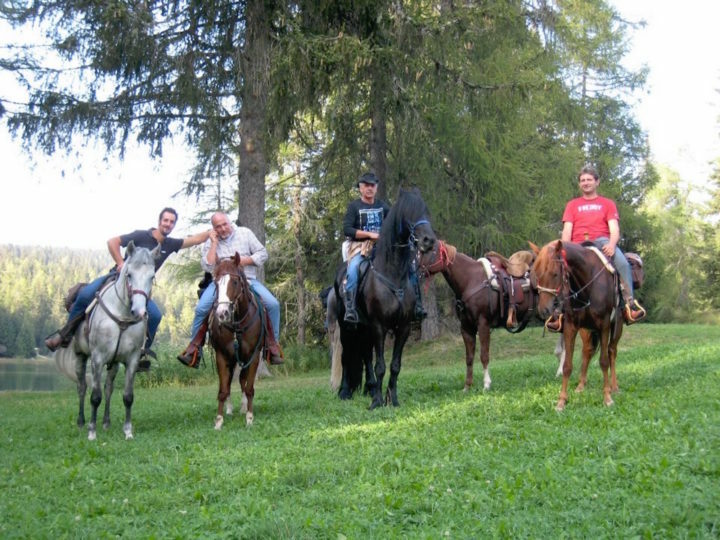 Thanks to Gooutdoor you can see all the best outdoor activities proposed in Trentino exclusively by qualified professionals, the ProGuides. Click here and use the search filters to find the experience that best suits you! Chose your experience and decide when you want to live it based on the availability shown on the calendar. Enter your details and book the experience chosen. You can pay with PayPal and all major credit cards. For more info, and to view our refund policy, please read our FAQ. After payment, you will receive a confirmation email with the ProGuide’s contact details. Be in the place agreed on the right date, show the confirmation email, and get ready to live a unique experience. At the end of the event you will be asked to evaluate your Gooutdoor experience. Your opinion is very important to us. There are no available dates for this activity. You will receive by email the personalized voucher to be printed or forwarded directly to the lucky one. The voucher has one year validity. 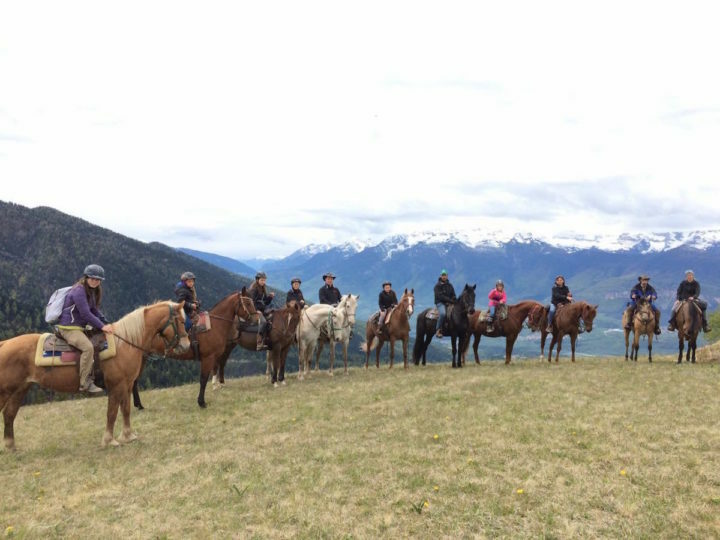 For more information about scheduled outdoor experiences or to request a customized tour, please do not hesitate to contact me!